The transactions are expected to generate margin improvements and operational efficiencies. Credit: Linda Flores. 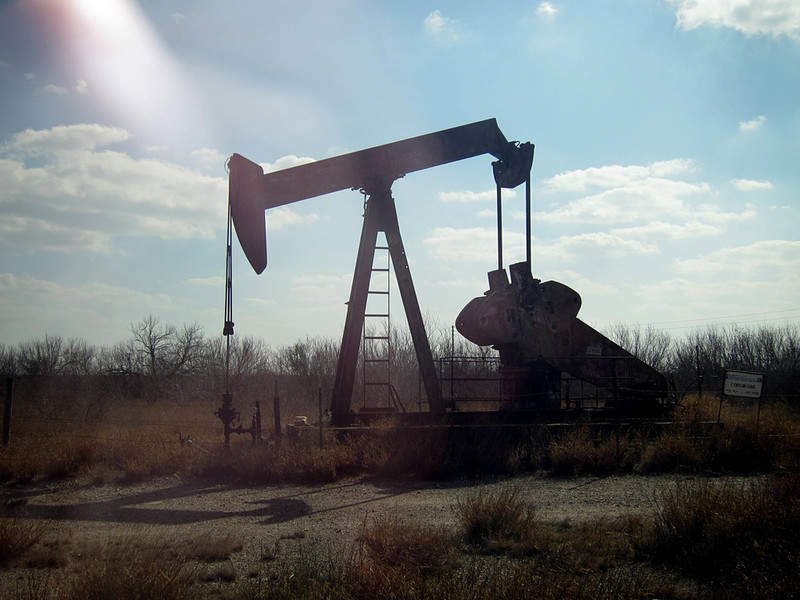 SandRidge Energy has completed two transactions to sell certain assets in the Permian Basin in the US, as well as acquire oil and gas properties in Oklahoma and Kansas. The company stated that the transactions will generate incremental asset value, margin improvements and operational efficiencies. Under the first deal, SandRidge divested all of its oil and gas properties, rights and associated assets in the Central Basin Platform (CBP) region of the Permian Basin to an undisclosed firm. The $14.5m transaction also includes the issuance of 13,125,000 common units of the SandRidge Permian Trust. According to the company, the assets sold comprise shallow, low net revenue interest wells, and accounted for only 4% of the production during the first half of this year. The sale was pursued as the company felt the lease restrictions constrain further development. In addition, the sale will allow the company to simplify its operations with the removal of a large population of low-rate and shut-in wells. SandRidge Energy president and CEO Bill Griffin said: “The sales price of these properties represents an attractive valuation, particularly considering their minimal growth potential and royalty interest burden, which requires SandRidge to cover 100% of operating costs but only receive 34% of revenues. 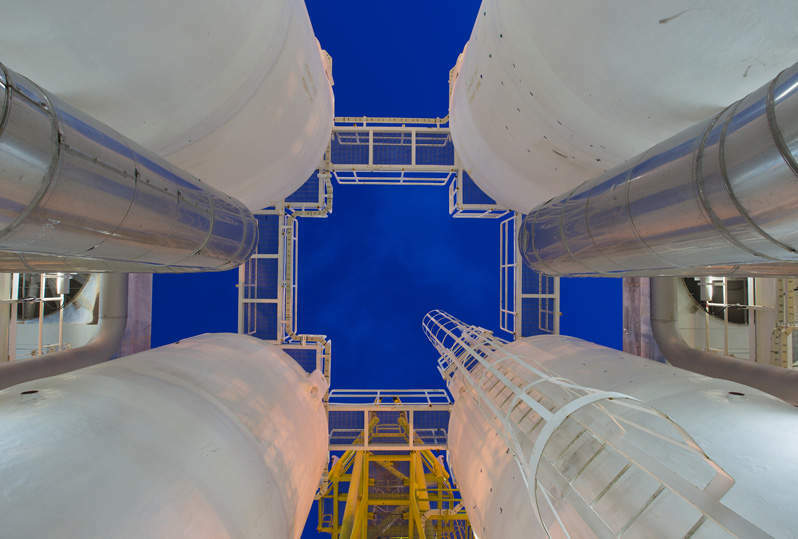 The second transaction involves the acquisition of oil and gas assets and rights in the Mississippi Lime and NW STACK areas of Oklahoma and Kansas (the Mid-Continent) for $25.1m. The deal adds to the company’s existing ownership positions in the assets. Founded in 2006, SandRidge holds 80% operatorship of the acquired wells and owns a working interest in most of the remaining wells operated by partners. The company will also have an additional 13.2% interest in its produced water gathering and disposal system. As of September, the acquired properties had net production of 3,775Boepd per month.